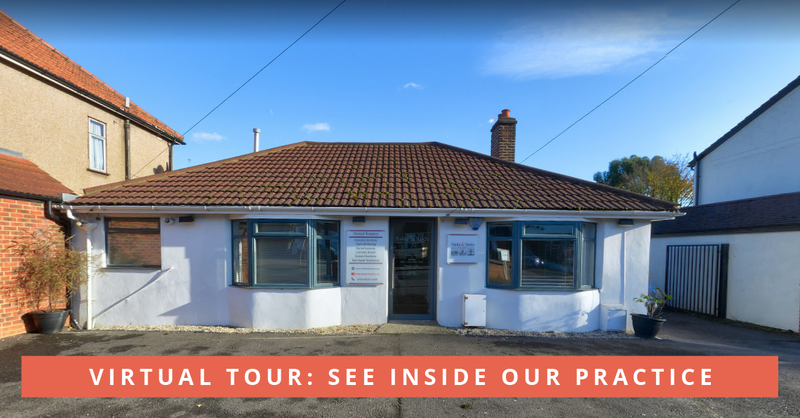 We at Naidu & Naidu would like to invite you to our dental practice in Harold Wood, Essex. Our team want to show you that dentistry can be a relaxing experience and we take pride in providing a personal service and high quality dental care to help you improve your oral health. Our approach to dentistry revolves around delivering patient-centred treatment for you and your family. We encourage you to ask questions and let us know what's on your mind. We will listen to your queries and ensure that you are involved at every stage of your treatment. We provide dental treatments of all kinds ranging from Bridgework to Braces, Teeth Whitening to Implants. We also focus heavily on Preventative Dentistry which means that we will show you the best ways to care for your teeth and therefore reduce the need for fillings and other dental treatments in the future. We are located on Gubbins Lane, walking distance from Harold Wood Station and close to the A12 and M25. Residents in areas such as Romford, Gidea Park, Brentwood, Hornchurch and Upminster who are looking for a dentist will find us a convenient and pleasant experience.